Every culture understands the meaning of a warm smile. If you have ever traveled in a place where you did not know the language or have interacted with people who did not speak your language, you know how much you can convey with a smile. It is also a language that we can use when we cannot speak. In an environment where silence is required or where speech cannot be heard, a smile sends a moment of kindness to everyone around you. Children respond to smiles. They know before they can speak that this is the universal language of kindness, and so they smile and respond to smiles from others. A person is more inclined to smile when that smile is a healthy one. An orthodontist in Southington may be able to improve a smile with braces or other orthodontic treatments. Braces do more than fix a smile cosmetically. The teeth and gums are healthier because they are easier to clean. They improve a person’s digestion and might even improve a person’s speech. If you make an appointment with an orthodontic practice in Southington braces might turn out to be the right solution for you. A smile is an important first impression and a great way of communicating when other ways of communication are not possible. In addition to being the universal language of kindness, a smile says things like, “Welcome,” “I am here to help,” and “Everything is going to be okay.” A smile can also reinforce words of kindness that are understood. 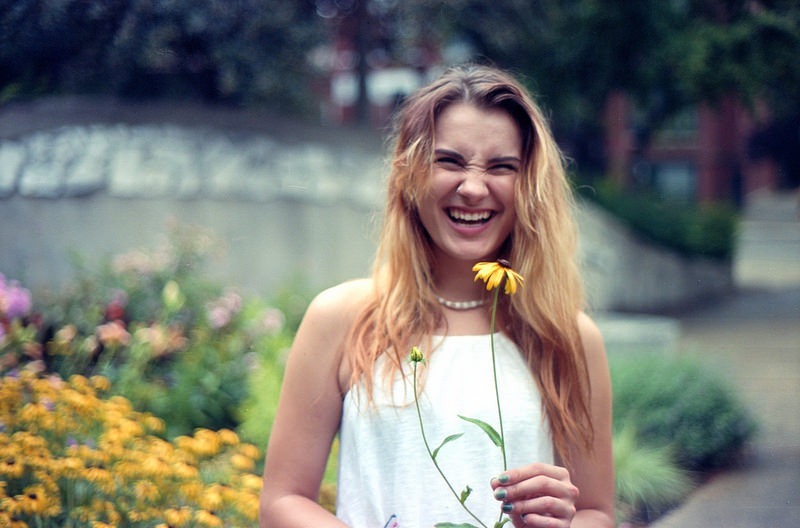 An orthodontist in Southington can strengthen that smile so that it is even brighter. 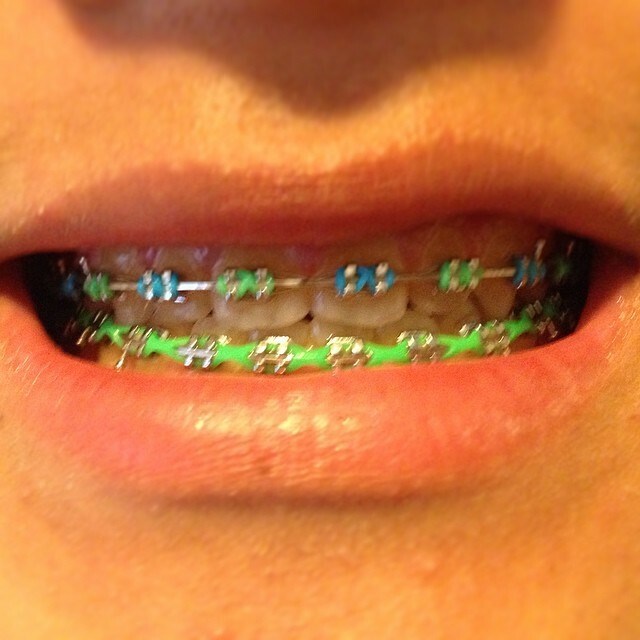 Southington braces come in different types, and a patient can choose from metal, ceramic or Invisalign. While you are wearing the braces or after you have them removed, your smile can make the world a happier and kinder place.